Is Sanju the Title of Dutt Biopic. First Look is Leaked? 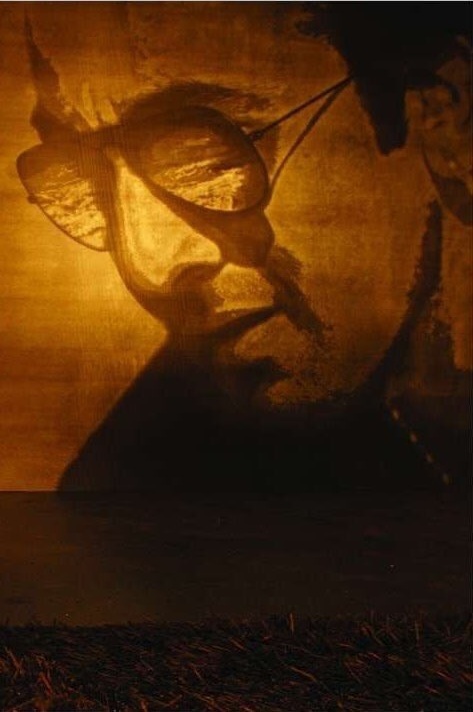 Dutt Biopic starring Ranbir Kapoor, Sonam Kapoor and Anushka Sharma and directed by Rajkumar Hirani is one of the much awaited film of the year. Film title is speculated as Sanju. In few hours time we will get to know the real title. Plus, there is an image circulating in social media which is termed as first look of the film. Is the first look is leaked just few hours before the official Teaser and first look release. Dutt Biopic film is based on Sanjay Dutt life. It is helmed by one of the greatest director of our times in Rajkumar Hirani. Film is slated for release on 29th June, 2018. Buzz of the film is extremely high and we simply can't wait for the official teaser to release. It is just few hours more now.